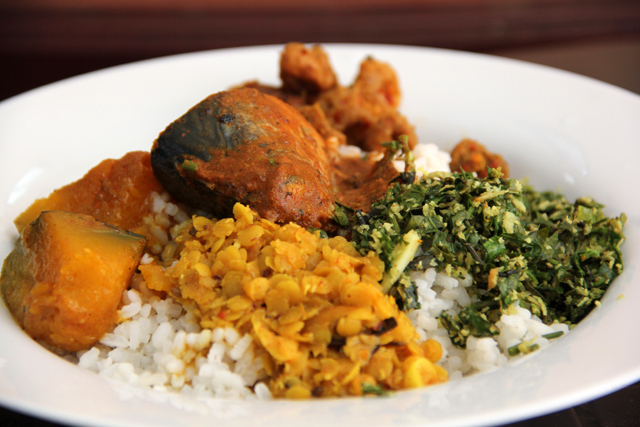 In this section I will post about Sri Lankan food and recipes. If there is anything you have eaten in Sri Lanka or in a Sri Lankan restaurant elsewhere and you would like to know to know how to make it at home, let me know and I will ask my friends here in Sri Lanka for their version or post from my collection of Sri Lankan cookbooks. Wash prawns and remove the heads and carefully take out the veins, but leave the rear of prawns with shells intact. Put all ingredients, except the prawns and lime juice into a saucepan. Stir in one cup of water and bring slowly to simmering point. Simmer uncovered for five minutes. Add prawns and lime juice and stir. Simmer for a further five minutes. Add more salt and lime juice if necessary and serve with boiled rice or bread. This recipe is all about the prawns so I have not included onions or garlic but only spices. 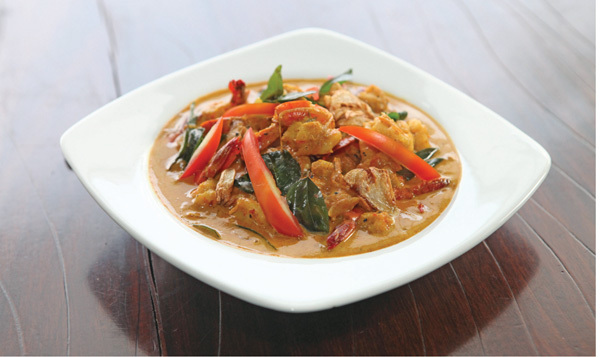 Spicy food is loved by most people and the spices blended in this curry will give the prawns a delicious twist.